Pediatrician Anchorage: Are Your Prepared For Your Child’s Surgery? Your child has been suffering from an epigastric hernia and your pediatrician says that surgery is needed. It might be hard to process this information at first, but it’s important to make sure that you’re able to come to terms with the situation so that you can be strong for your child. 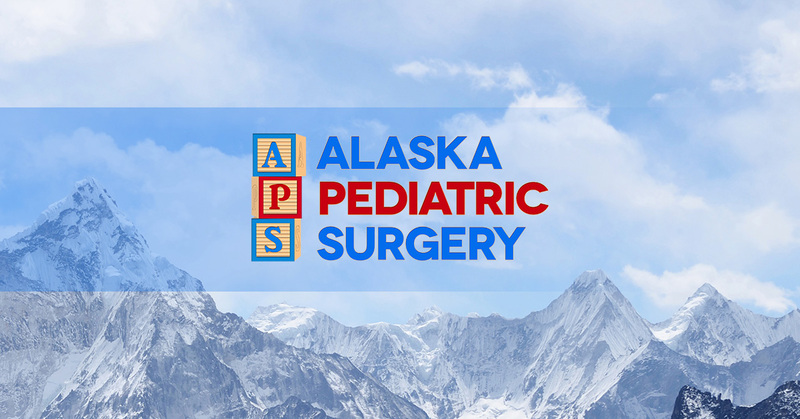 It’s also important to understand that you’re not alone in this process and that our pediatric surgeons are among the best in Alaska. With that said, you may have some questions about Epigastric Hernia surgery and we are more than happy to answer them. Here are some questions we generally get about this surgery. An Epigastric Hernia is an opening or weak spot in the abdominal wall between the breastbone and the belly button. It is a congenital condition that occurs during development in the womb during pregnancy. Is A Pediatric Surgery Necessary? Unfortunately, with this type of hernia, surgery is necessary. It isn’t like an umbilical hernia where they can heal over time, Epigastric Hernias won’t heal on their on their own and surgery is the only way to repair the hernia. A small incision is made over the affected area and your pediatric surgeon will either push the fat back in or remove it, then they will stitch up the hernia. If your child is suffering from abdominal pain because of a hernia, don’t hesitate to contact our pediatric clinic in Anchorage. If your child is already scheduled for a surgery, don’t hesitate to ask your pediatric surgeon any questions you may have. Consider preparing a list of questions for your pediatrician for your next visit, or feel free to contact us today.